Over the past year, there have been many significant changes to the rules for Residential Landlords. These changes may seem overwhelming, but we are here to help; if you have any further questions, do not hesitate to contact a Realtor. Outlined below are the major rule changes as well as an understanding of how they may affect you as either a landlord or a tenant. New rules have been put in place involving the termination of a lease in the case of domestic abuse. The landlord no longer has the ability to challenge or investigate these allegations and the notice terminates the tenancy, regardless of whether it is based on a true incident. The residential landlord is also obligated to respect his/her confidentiality obligations. Tenants who have been the victim of domestic abuse will be able to terminate a lease without penalty or the challenges of having to prove their case. Confidentiality protection to ensure that victims remain safe. For victims of domestic abuse, this could make it easier for them to leave potentially threatening situations. If a tenant claims domestic abuse as the reason for termination of the tenancy, the landlord is obligated to respect this claim and terminate the tenancy. Tenants could claim abuse as a reason to terminate a tenancy quickly and without penalty, even if it is not true. 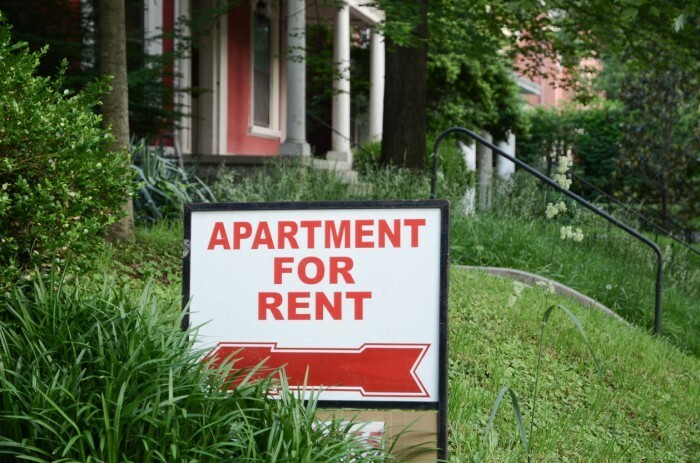 According to the Residential Tenancies Act, expansions have been made to include most private rental units in Ontario in Rent Control Guidelines. Ontario landlords can no longer increase rent by more than the amount set by the Government of Ontario’s Rent Increase Guideline. Prior to these expansions, tenants who resided in homes (including apartments, condo units and houses) that were either built or rented out on or after November 1st of 1991, were exempt from rent control protections. Assurance that their rent, in any rental unit, will not increase by more than the Government’s yearly guideline (usually between 1.5% and 2%). Eliminates the horror stories of landlords doubling rents (or sometimes more) that we have heard on the news. Less choice when it comes to rent increases. Long-term tenants may mean the landlord makes less money. The property must be personally owned, not by a corporation. Limits unforeseen situations requiring tenants to move. Makes it less likely that a landlord will terminate tenancy with this excuse unless it is actually the case. Stricter guidelines and higher compensation for tenants. More challenging in a situation where you or a family member may need to move into that unit. Problems with tenants will need to be dealt with directly as this is no longer an option to terminate tenancy. The development of a Standard Lease. To be respected and followed by all landlords, the creation of this new lease will allow of additional, legal clauses to be written in the agreement between the landlord and his/her tenant. This new document will provide consistency across the province and aims to protect both landlords and tenants.